Wednesday, May 6 @ 4:00 p.m. 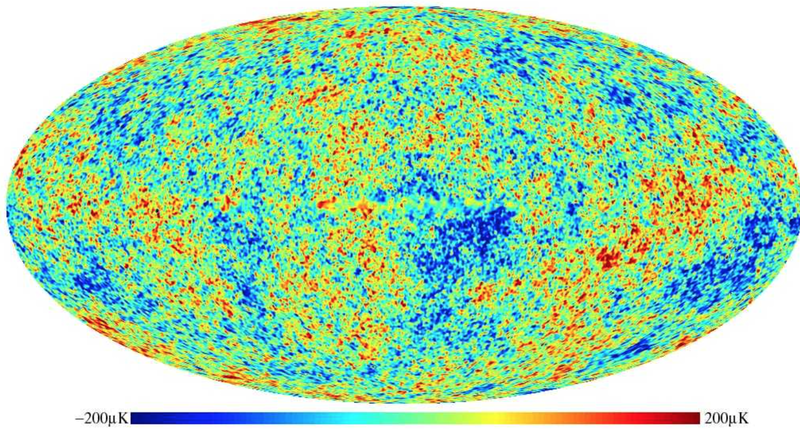 The last 100 years have transformed our understanding of the universe. 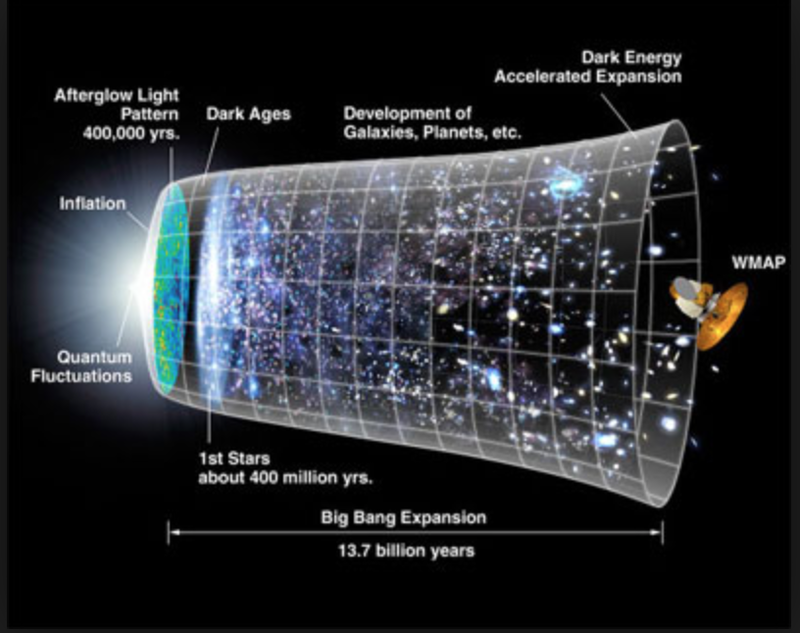 We now know that the universe is ancient, beginning in a Big Bang 13.8 billion years ago, and that it continues to expand today, at an ever-increasing rate. We’ve also seen amazing evidence that some physical laws and constants are fine-tuned for life, as well as hints that our universe is part of a much bigger multiverse. What does all this have to do with God? This talk will give an overview of a range of religious and non-religious responses to these exciting discoveries. Deborah Haarsma earned a PhD in physics at the Massachusetts Institute of Technology in1997. 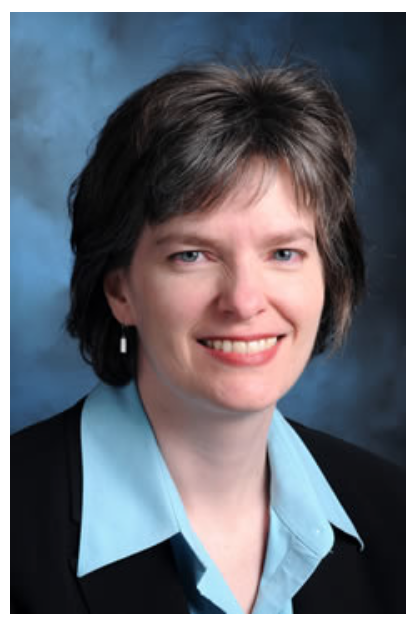 An experienced research scientist, she was Chair of the Department of Physics and Astronomy at Calvin College from 2009-2012, Professor of Astronomy from 1999-2012. She has several publications in the Astrophysical Journal and the Astronomical Journal on extragalactic astronomy and cosmology. 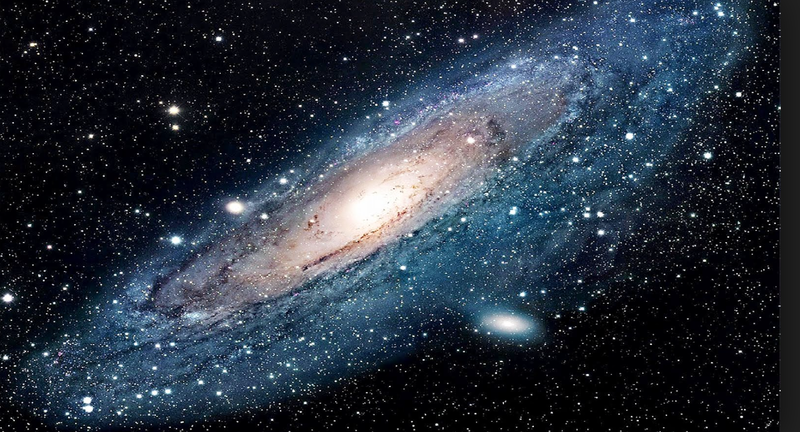 Dr. Haarsma has studied very large galaxies (at the centers of galaxy clusters), very young galaxies (undergoing rapid star formation in the early universe), and gravitational lenses (where spacetime is curved by a massive object). Her work uses data from several major telescopes, including the Very Large Array radio telescope in New Mexico, the Southern Astrophysical Research optical and infrared telescope in Cerro Pachon, Chile, and the Chandra X-ray Observatory in orbit around the earth. Since January 2013, Dr. Haarsma has served as President of BioLogos (biologos.org) a serious academic dialogue between current world-class science and Christian faith. BioLogos was founded by Dr. Francis Collins of the National Institute of Health in the USA, and runs annual conferences for scientists and church leaders. In this subject area, Haarsma published Origins: Christian Perspectives on Creation, Evolution, and Intelligent Design with her husband and fellow physicist, Loren Haarsma. She also edited the anthology Delight in Creation: Scientists Share Their Work with the Church with Rev. Scott Hoezee. See also: Alister McGrath, A Fine-Tuned Universe: the Quest for God in Science and Theology. (2009). Are there viable pathways from nature to God? Natural theology is making a comeback, stimulated as much by scientific advance as by theological and philosophical reflection. There is a growing realization that the sciences raise questions that transcend their capacity to answer them—above all, the question of the existence of God. So how can Christian theology relate to these new developments? In this landmark work, based on his 2009 Gifford lectures, Alister McGrath examines the apparent ‘fine-tuning’ of the universe and its significance for natural theology. Exploring a wide range of physical and biological phenomena and drawing on the latest research in biochemistry and evolutionary biology, McGrath outlines our new understanding of the natural world and discusses its implications for traditional debates about the existence of God.